When a patient arrives at Peninsula Physical Therapy located at Ocean Beach Hospital and Medical Clinics (OBHMC), they are greeted with “Aloha” — when means love, peace and compassion. They could just as easily be greeted with “Ka hakaka ana” — meaning challenge. If you’ve ever experienced physical therapy after an injury, you know this to be true. 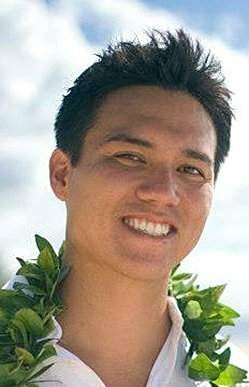 Brandon Higa PT, DPT, OCS was hired as the lead physical therapist at the hospital in late 2013. He has since been promoted to the position of director of physical therapy. Higa earned his bachelor of science degree in exercise science and sports medicine with an emphasis in human performance from California Lutheran University in 2007. In 2011, he earned his doctorate in physical therapy from Chapman University, also in California. Higa more recently earned the distinction of being a board certified orthopedic clinical specialist (OCS).